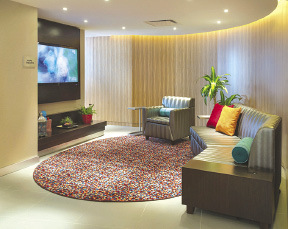 New York City's newest Courtyard by Marriott, developed by Hidrock Realty, is officially open for business. 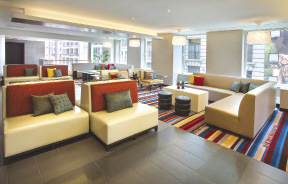 The hotel, located at 960 Avenue of the Americas, overlooks Macy's Herald Square and features new sky lobby and room designs catering to Midtown's growing number of business travelers and tourists. The new hotel is Hidrock's second to open in three weeks. 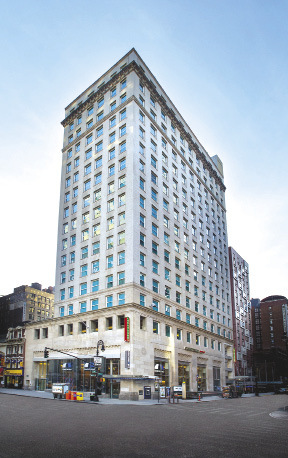 The 16-story, 167-room Courtyard by Marriott is located off of Herald Sq. in the former Atlantic Bank of New York building and features an indoor/outdoor rooftop lounge, a fitness center, free Wi-Fi, guest laundry, and a meeting space. Thoughtfully planned rooms feature plush bedding, work spaces, bathrooms, separate seating areas and complimentary in-room high-speed Internet. Managed by Marriott International, Inc., the hotel is surrounded by numerous tourist and office destinations, transportation lines and is on the parade route for the annual Macy's Thanksgiving Day Parade. The Courtyard by Marriott opening marks the second Marriott-branded hotel developed and opened by Hid-rock Realty in three weeksâ€”the firm recently opened a 173-room SpringHill Suites by Marriott at nearby 25 West 37th St. The family-owned firm is currently developing another ground-up, Marriott-branded hotel at 133 Greenwich St. in partnership with Robert Finvarb Companies. 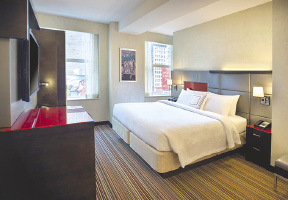 With a record 52 million visitors coming to New York in 2012 and expected growth for 2013, Hidrock has emphasized hotel development to support the influx. "Developing and opening two hotels in under one month turned out to be more exciting than we had ever imagined. We are looking forward to seeing the property start to fill up as more guests arrive each day," said Eddie Hidary, principal of Hidrock Realty. 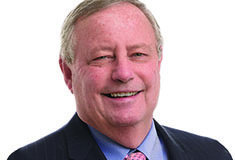 "Hidrock will continue to look for development and conversion opportunities across all sectors and think there continues to be great potential for profitable, smart development in New York City."